SEPTA was granted a permit to build a natural-gas power plant in Nicetown, a proposal that has met opposition from area environmentalists over the last year. The emissions from the plant, PlanPhilly reported, meet the federal, state, and city air emission requirements, though opponents of the power plant expressed concern that the plant would ruin air quality in an already low-income neighborhood. 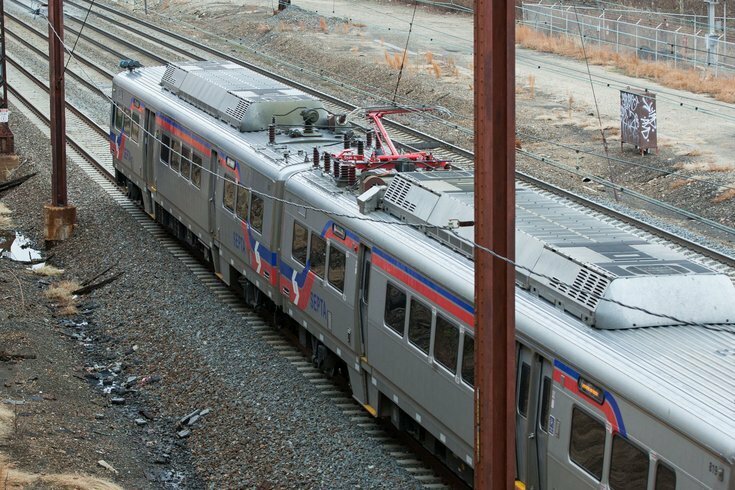 The plant would power some SEPTA’s regional rail lines and heat the Midvale Bus Depot. Hidden City previously reported that Nicetown has more fine particulation pollution than 78 percent of the entire country, helping contribute to a disproportionately high childhood asthma rate in the zip code. The plant, the SEPTA Board has confirmed, would serve as a guinea pig for future plants at Powelton Yard and 69th Street Station, both locations surrounded carrying a similar poverty rate and socioeconomic background as Nicetown. When talk of the plant first started, a reported 50+ local organizations, schools, businesses, and other groups called on SEPTA to cancel plans for the complex. Councilwoman Helen Gym was among the councilmembers who wrote letters to Philadelphia Air Management Services (AMS) asking to delay the permit until an environmental impact study was completed. “I believe that it is appropriate for us to look beyond that regulatory floor,” wrote Gym. Nonetheless, Kassahun Sellasie, director of AMS, wrote in a statement that the impact of the complex will be classified as a Minor Source of air pollution under applicable law. SEPTA’s Director of Innovation Erik Johanson told PlanPhilly that the project is part of SEPTA’s ongoing sustainability plan to reduce greenhouse gas emissions and the location was necessary for its proximity to where power is fed to Regional Rail trains. “All of the modeling that was done, and all of the efforts that were required by the permit, which we have now received, confirm that,” Johanson told the site. However, because Pennsylvania recognizes clean air and water as a basic civil right, lobbyists against the project said the issue could be pushed to court.